Great show at ARTWORKS, to a cozy but appreciative crowd. 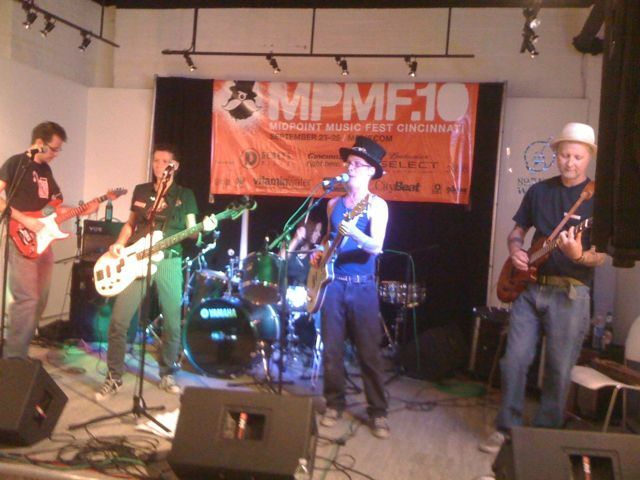 Thanks MPMF for having us. Mid Point Music Festival gets POKEd! Come on out this Friday for a POKE.